"Where has this month gone" ? ? ? Since I last made an entry I've documented the wedding celebrations of 3 very different but incredibly wonderful couples. 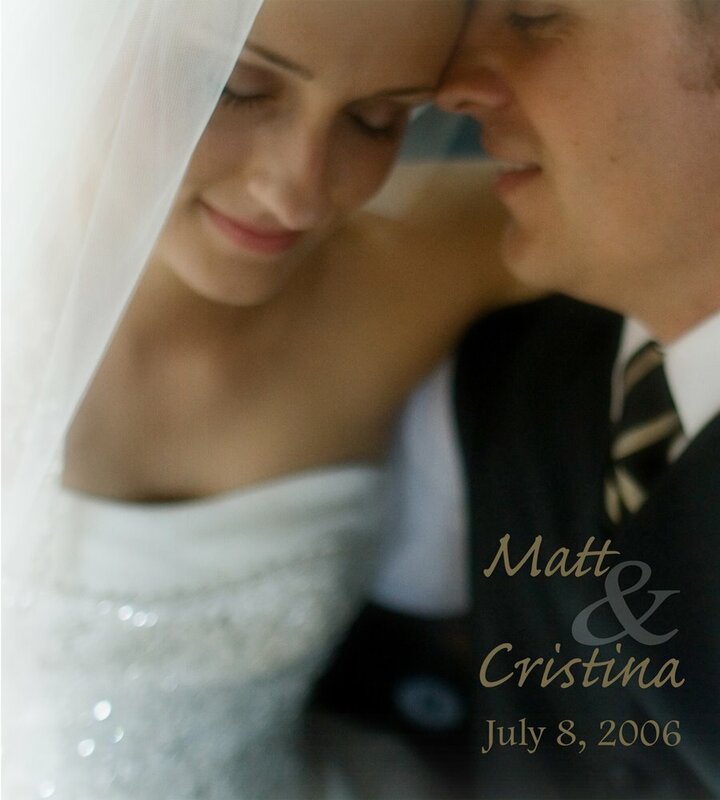 Cristina & Matt were married July 8 here in Columbia. Their ceremony was at Missouri Methodist, a church I've shot in many times, but I've never created pictures in that sanctuary that I'm more excited about than these. Big BIG thanks to that day's assistants: Stacie Pottinger just nailed exposures from the front balcony during the ceremony and Sara Brown's timing & angles [even though she shot seated by the aisle], are tremendous. Missouri Methodist is beautiful & awe-inspiring, but quite dark [even during the afternoon] & pretty darn tricky to photograph. 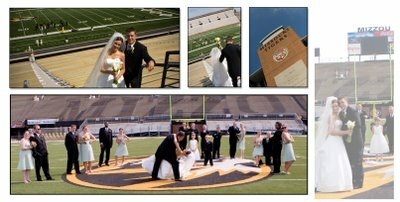 Honestly I've never seen a ceremony here photographed any better than what the three of us were able to do working as a team that day. Confessing the obvious: great images are never just because a photographer was in the right place at the right time with the right equipment & know-how. It's all about the LOVE. Matt & Cristina have an amazing chemsitry. When they smiled at each other as Cristina was coming down the aisle, it was if there was no one else in the room -- nonetheless 300 friends. I think every woman in the room feel a little bit in love with Coach Matt Heet that day, but clearly it is Cristina with whom he is smitten [and vice-versa!]. How fun it will be to watch these two grow old together. 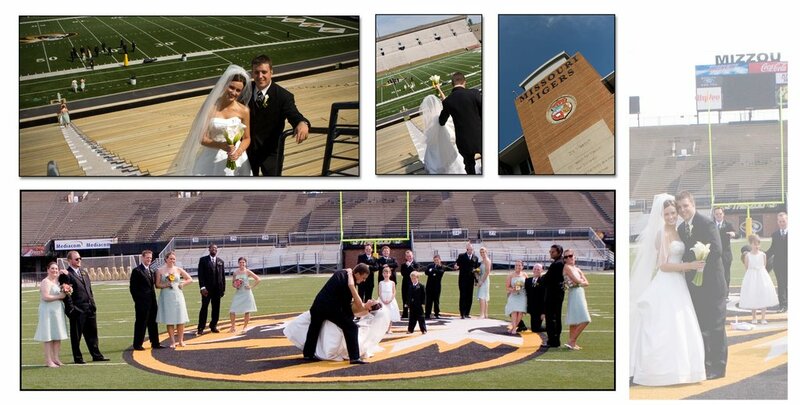 Mizzou fans will get a special kick out of this album. Take a look and see! however, I just couldn't help myself -- it just seems the pictures themsevles were begging to be more than 4x6 proofs. girl stuff . . .